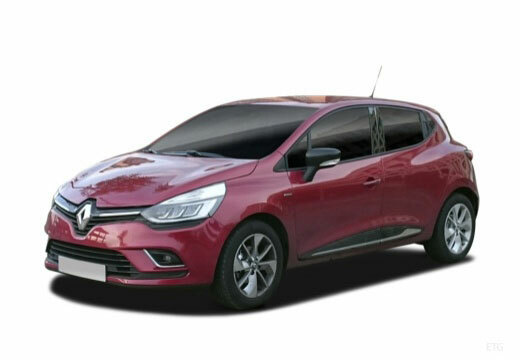 Renault is a French multinational automobile manufacturer established in 1899 and based in Boulogne-Billancourt, France. Renault produces a wide range of cars and vans, and in the past created trucks, tractors, tanks and buses. They have been awarded with a number of prestigious accolades throughout their history, including being named as the European Car of the Year on six separate occasions.